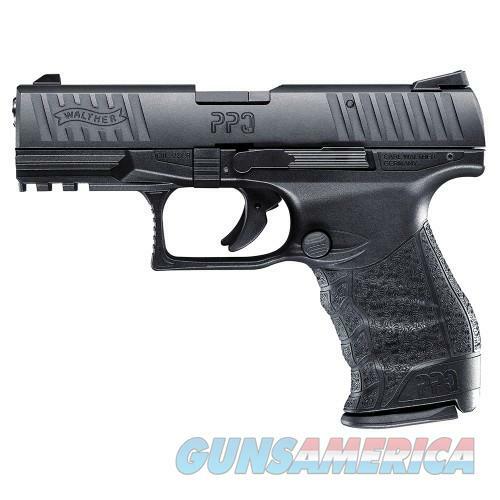 Walther's PPQ .22 is the best of both worlds, combining the smooth-shooting, ergonomically-enhanced components of the PPQ with the fun and cost savings of 22 rimfire. This pistol has a polymer frame with an integral Picatinny MIL-STD-1913 rail, a reversible magazine release button, ambidextrous slide stop, and interchangeable backstraps for the perfect fit. It utilizes a quick defense trigger, matte finish Tenifer-coated slide and barrel for corrosion resistance. It has two drop safeties as well as a firing pin block.